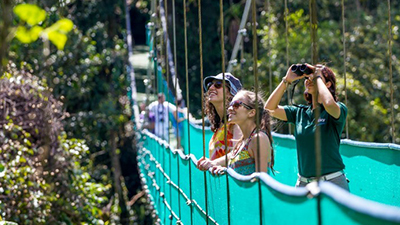 Tours and Activities in Monteverde is popular for a reason – its cloud forests are overflowing with plants & animals, its zip lines & suspension bridges are the longest & most exhilarating in the country, and its coffee is local, tasty and inexpensive. 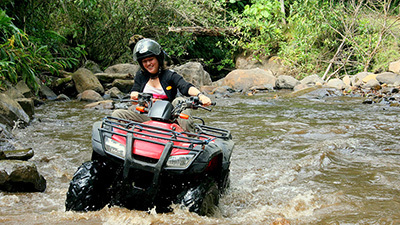 It is also famous for Skyline adventure or Horse trekking adventures. 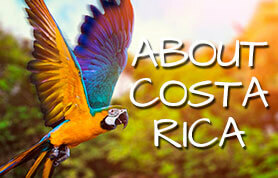 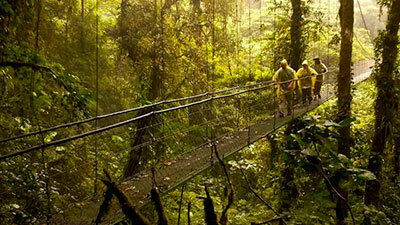 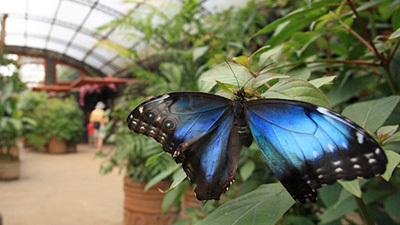 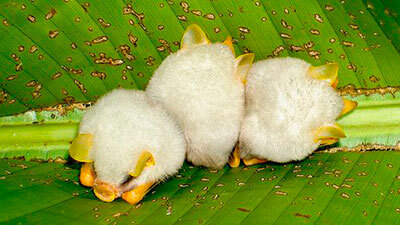 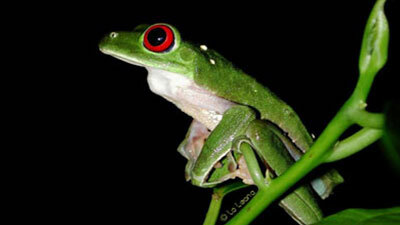 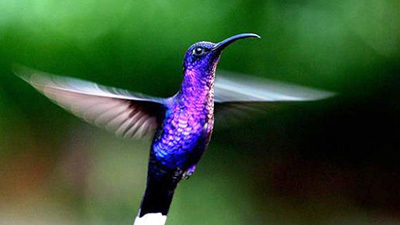 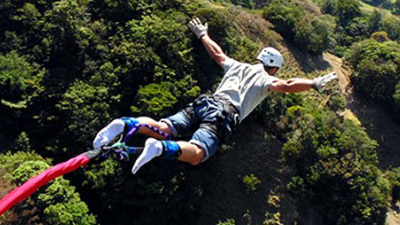 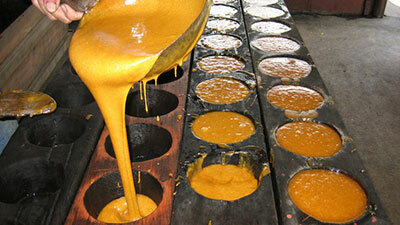 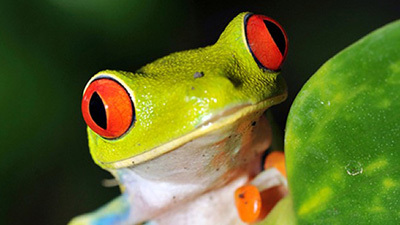 Each of these diversions and also countless other activities in Monteverde can be relished with our private tour guide. 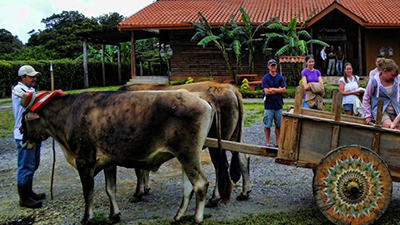 Our professionally operated tours are both educational & entertaining, and make sure that participants will come back home with more knowledge and fun than they walked in with.